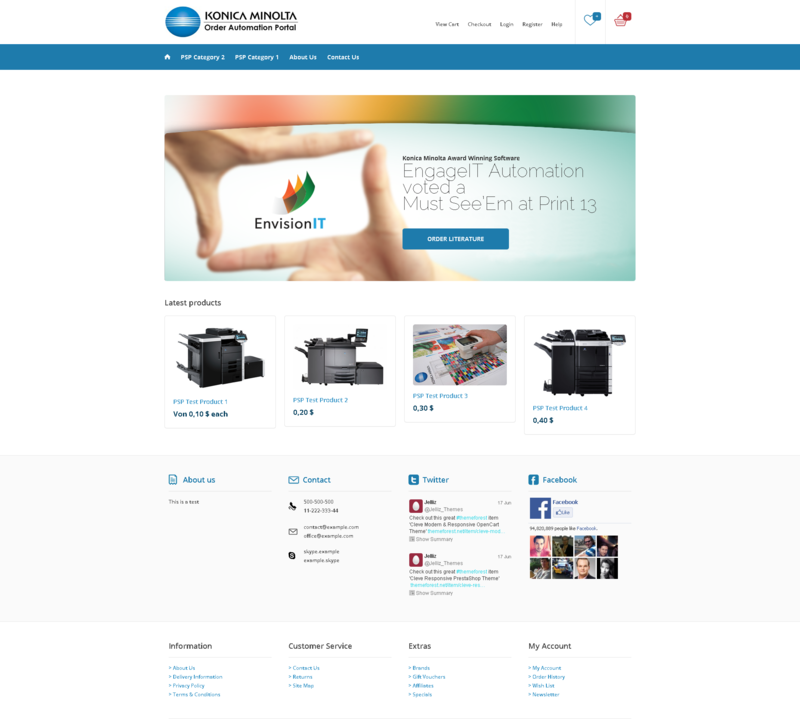 For more than 150 years Konica Minolta has been known for its excellent office products. In the printing industry, Konica Minolta stands for cost efficiency & state-of-the-art technology. We developed “EngageIT Automation” together with the Integral Methods Group as a cornerstone in Konica Minolta’s EnvisionIT product family. The solution is an automation tool as well as an eCommerce frontend and offers printers a complete administration of all web-to-print processes.